If you plan on opening a business, you have to understand that there are risks involved in entrepreneurship. But those who do have the money to invest also know that it is best to choose a well-known brand if you are planning to franchise. 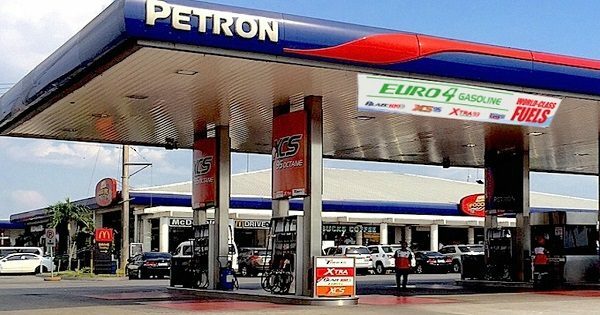 The Petron Bulilit Station is an excellent alternative for those who want to franchise a gas station with just two or three product pumps. But if you want to own the regular gas station with many products to offer, then the Petron Gas and Service Station is for you. With Petron supplying 40% of the fuel needs in the Philippines, it is the largest oil refining and marketing company in the country. This also means that you don’t really have to do a lot of advertising when you open a franchise with the brand – because the brand speaks for itself. Because the company does have a reputation to keep, it also screens all franchise applicants thoroughly to ensure that they meet the brand’s criteria. Prospective dealers need to possess a certain level of experience to be considered – and must also pass the eligibility criteria. Have money for the franchise investment amounting to Php1 million to Php9 million, depending on what type of station you are planning to franchise. Should not be an owner of another Petron station or any other oil company. Complete the dealer application form and prepare the business plan. Because the initial screening process will be based on your application letter, make sure to provide everything that is needed in the papers. Wait for a call from Petron. There’s no need to follow up your application as all applicants will be informed whether they pass or fail the initial screening, shares Pinoy Money Talk.